We are the Champions my friend…… #teamfreedom does it again! On 15th November 2018 Freedom Support were invited along to the Harborough Sports Awards as some of our clients had been nominated for an award due to the wonderful physical activity opportunities that they have been offered over the year and the hard work that they have all put in. We dressed up in our glad rags and boogied on down to the Leicester Grammar School. Much to everyone’s delight a big buffet was available for all the nominees and their families along with beer and prosecco! That would have been enough for us all to be honest but with lots of excitement we were shown to our seats to await the news. A spectacular show of all the local sporting hero’s ensued and we ood and ahhed at the fantastic tales of blood sweat and tears to achieve sporting goals throughout our wonderful district. It really was a fantastic evening and we were so honoured to be part of it. 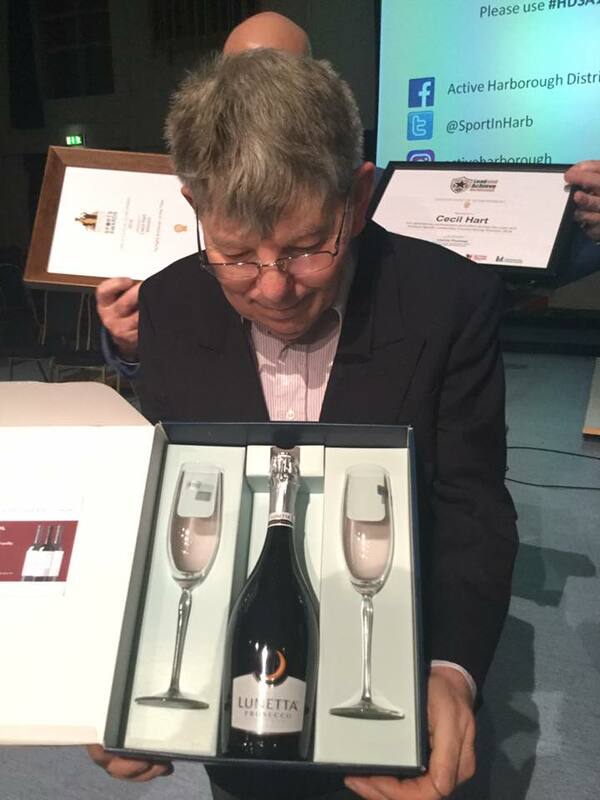 And so it is with huge pride that we can now announce that our very own Cecil Hart won ‘Twilight Achiever of the Year’ and the hearts of everyone there! Cecil was recognised for the hard work he achieved through his tennis sessions with Market Harborough Lawn Tennis Club, working hard himself but also encouraging his Freedom friends to get involved. As well as Cecil’s win the innovative course that was developed by Active Together and Freedom Support had a special mention too and several students won certificates for Lead and Achieve which was a wonderful addition. There wasn’t a dry eye in the house. 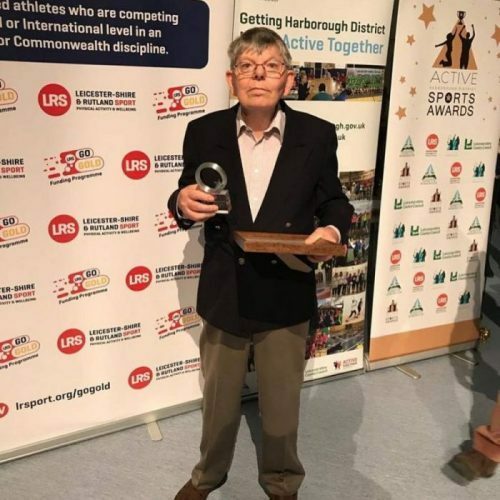 Freedom also sponsored the Harborough Sporting Hero award which was won by our friend Andrew Stamp (see photo below) and it couldn’t have gone to a better person. We also donated £250 to Market Harborough Lawn Tennis Club for their disabled children’s sessions. Team Freedom made a very large cheque to present to them which went down very well. 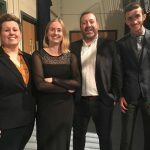 All in all it was an amazing evening and Freedom Support want to thank the Active Together Team (see photo below) who do the most fantastic job of getting all of our clients active and involved – which is no mean feat. Please see below for the full write up that can be found on the Harborough District Council website under local talent. 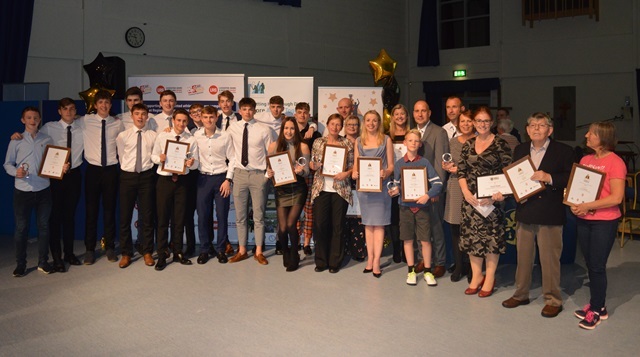 Sporting talent, from across the Harborough district, was celebrated at the Sports Awards 2018. The much-anticipated event, held on 15 November 2018 at Leicester Grammar School, was organised by the Sport and Activity Alliance made up of Harborough District Council, sports coaches, volunteers, the local school sport partnership and Leicestershire and Rutland Sport. 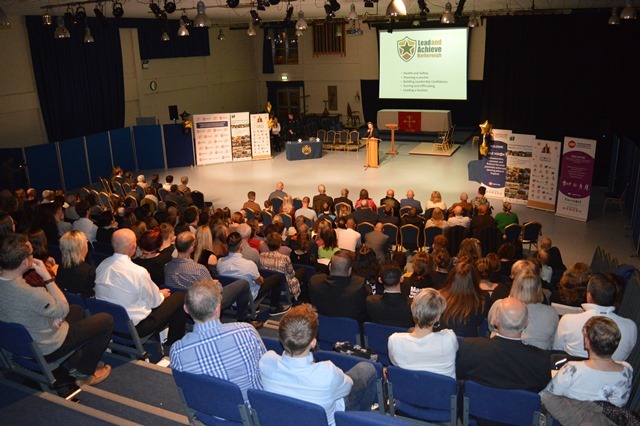 Following on from the successful re-launch of the Harborough District Sports Awards last year, this year’s event proved a huge success – with over 200 people attending. As well as celebrating sporting success, the awards also recognise the importance of physical activity and the enormous amount of time that volunteers and coaches give up to help our district get active every day, no matter the weather. The awards were handed out by successful athletes Andrew Stamp and Laura Sugar. 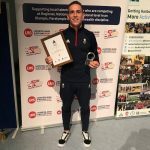 Additional recognition was given to Andrew on the night when he was presented with a Harborough Sporting Hero award for all of his ambassador work as a Team GB and Go Gold podium level athlete as well as in recognition of his silver medal at the Youth Olympics in trampolining this year. As well as the awards, the event also featured a performance by local dance company, drummondance from Fleckney.